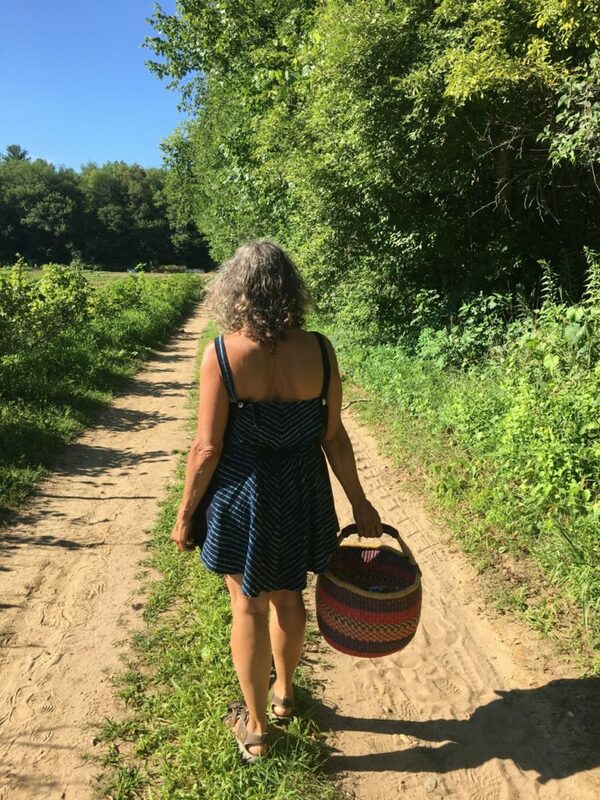 This entry was posted in Blog and tagged berry picking, Brookfield Farm, comfort, connect, Cooking Classes, family time, Farm to Table, fun, Gluten-free, happy, hot, leslie cerier, love, lush, mother-daughter, Nature, Organic, peace, personal chef, summer, sun, sunshine, Vegan, vegetarian on 09/03/2018 by Leslie Cerier. 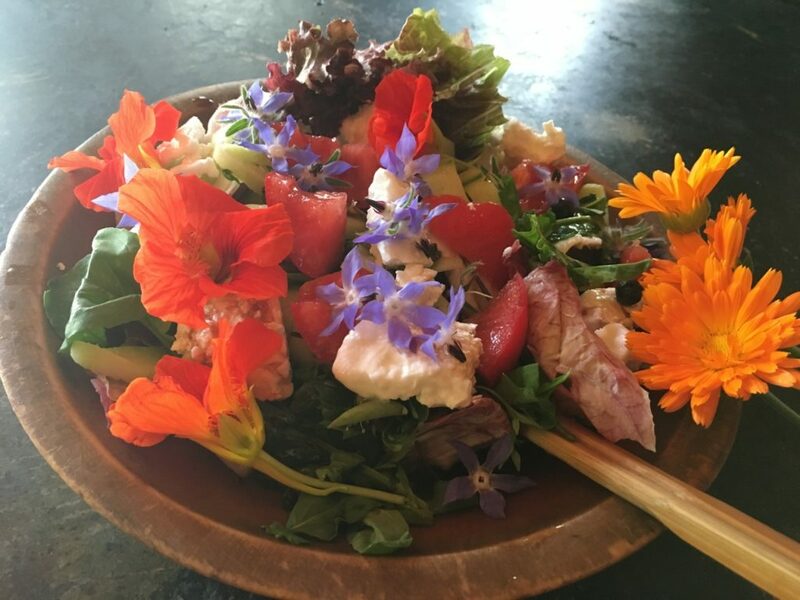 Do you like to dress your salad with garden fresh organic herbs and edible flowers? This entry was posted in Blog, Cooking Tips and tagged biodynamic, Blueberries, clean eats, Cooking Classes, cucumber, Edible Flowers, esliecerier.com, Farm to Table, Feta, fig, garden, gardening, happy, Healthy, healthy lifestyle, herbs, Joy, lettuce, light, locavore, love, Mediterranean, nasturtium, O Olive Oil, Organic, Organic lifestyle, personal chef, Quick and Easy, radicchio, Raspberries, Refreshing, salad, summer, thyme, tomato, vegetarian, veggies, vinegar on 07/16/2018 by Leslie Cerier.